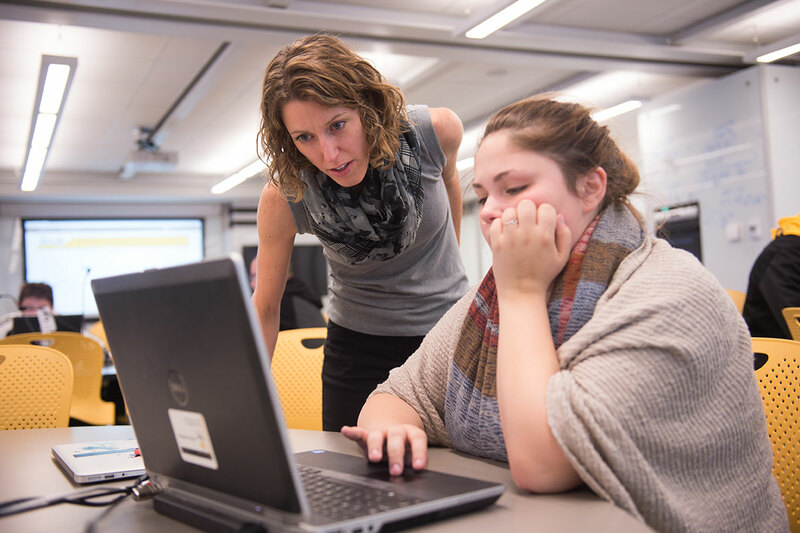 Professor Boehmke and graduate student, Jielu discuss the Hawkeye Poll, a course only offered in election years that teaches undergraduates how to create and interpret political surveys, in a Daily Iowan featured article. In the past, results from the survey have appeared in the Washington Post, Time, and in Newsweek. This page was last updated on Sep 06, 2018. Please contact us at polisci@uiowa.edu or 319-335-2358 if you need further information.